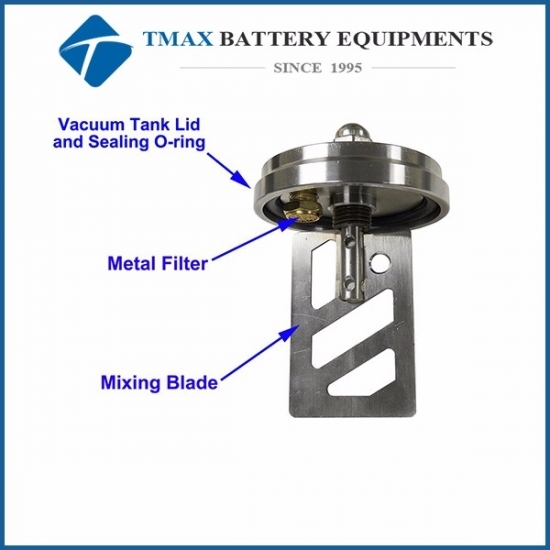 0.3 - 6.3 L Electric Vacuum Mixer Machine With Single Axis Helical Blade For Sale,manufacturers,suppliers-Tmax Battery Equipments Limited. 1. 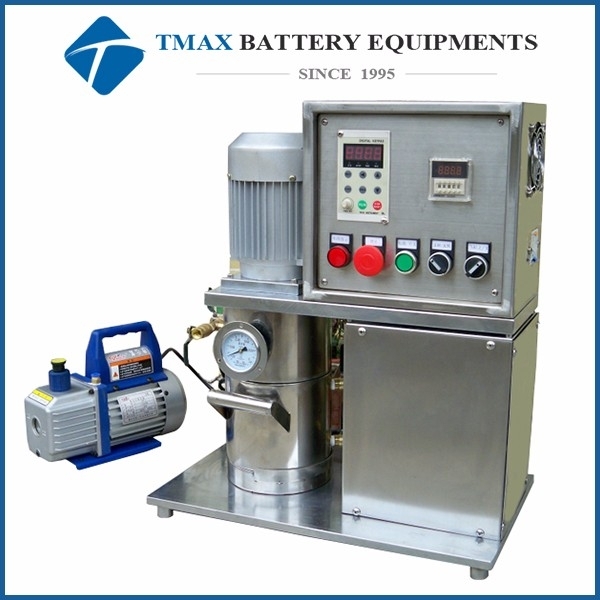 TMAX-JK-JKJB is designed for making large batches of chemical compounds via blending and mixing in a single container under vacuum driven only by electricity. 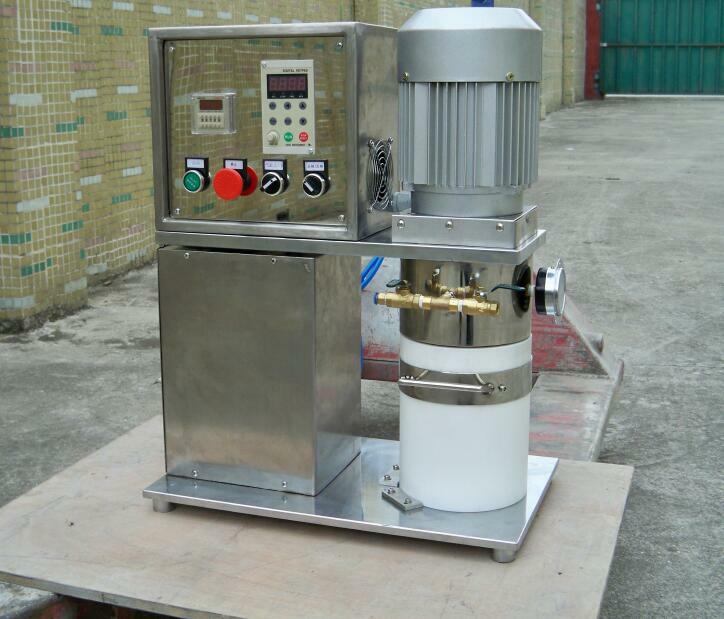 It is programmable in speed, time, and rotational direction, and has a stainless steel mixing tank implemented with water cooling to maintain an efficient mixing process. 1. 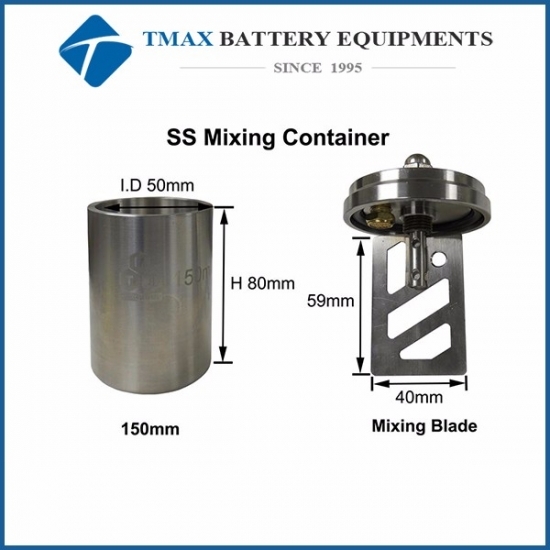 304 stainless steel container. 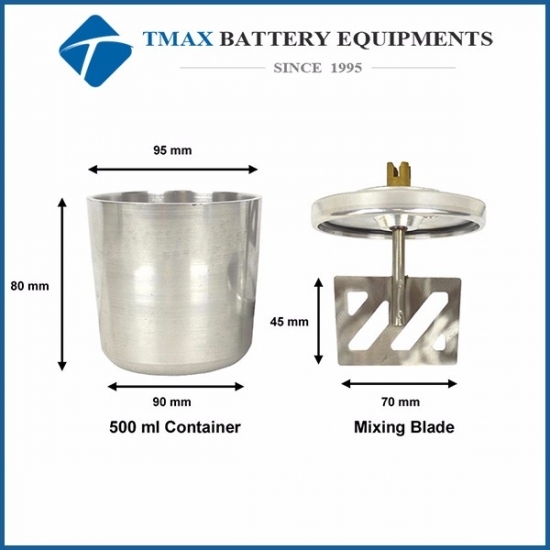 Warning: suitable for wet blending and mixing only is not suggested for use with dry mixing or ball milling.